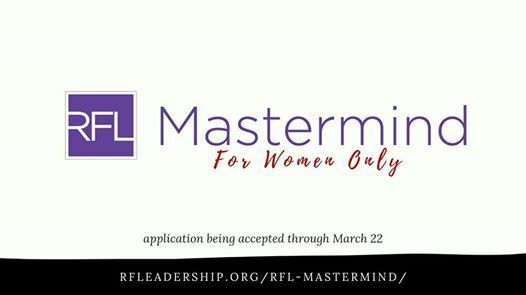 Seeking Women Leaders: Our upcoming RFL Mastermind program will be for WOMEN ONLY. 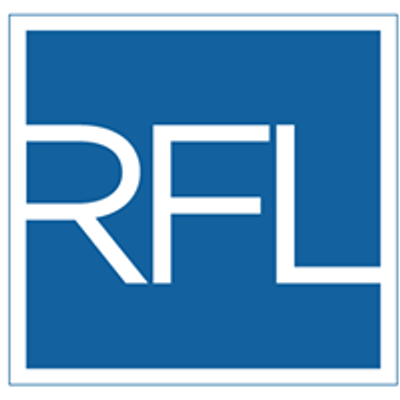 In this 5 session program (meets monthly April - August), you will be supporting one another to stand strong yet remain caring, be a leader, yet serve others, ask for help as well as offer help to others, share your wisdom and accept wisdom from others. 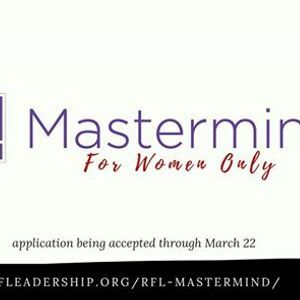 Apply by March 22.